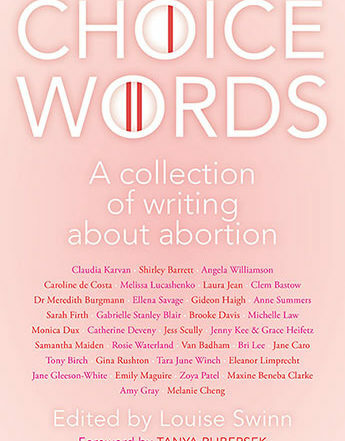 New anthology, Choice Words, brings important abortion stories to the fore, featuring first-hand accounts, the voices of people working in the field, as well as the thoughts and questions that still swirl around it. 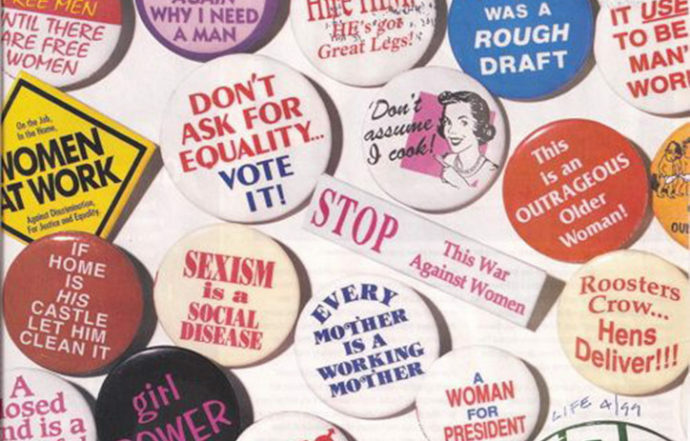 March, dance, sing, listen — do all the good things this IWD! 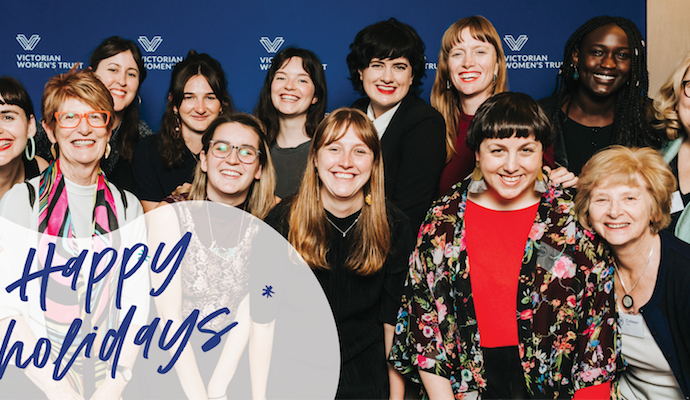 As we wind down for the year, we've been reflecting on our biggest moments, made possible thanks to the generous and steadfast support of donors, volunteers, and supporters like yourself. Preventing violence starts with changing our culture. 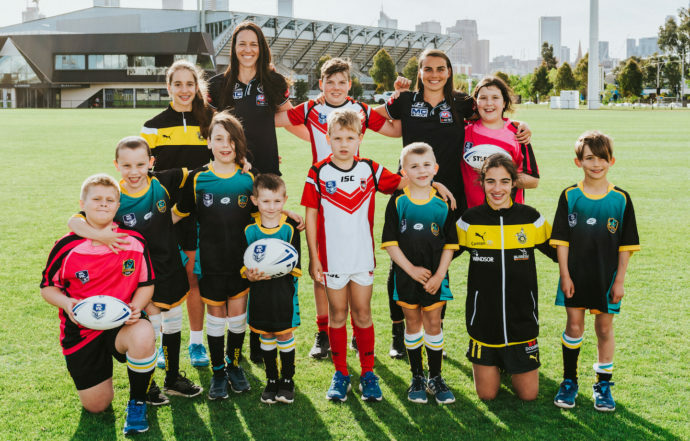 New digital platform, Club Respect, will help sports clubs do just that. 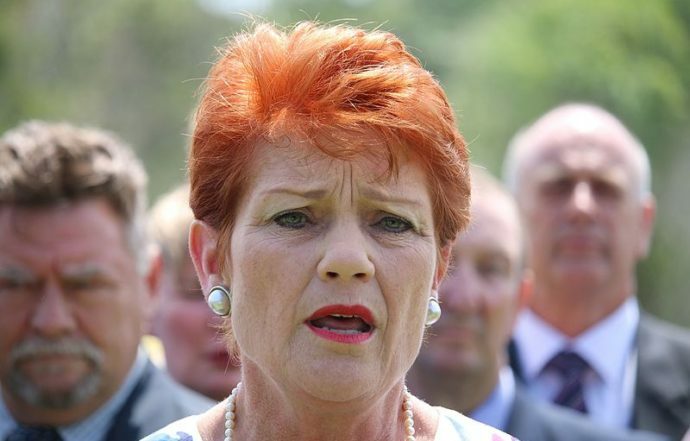 Is Pauline a champion for neglected Aussie battlers? 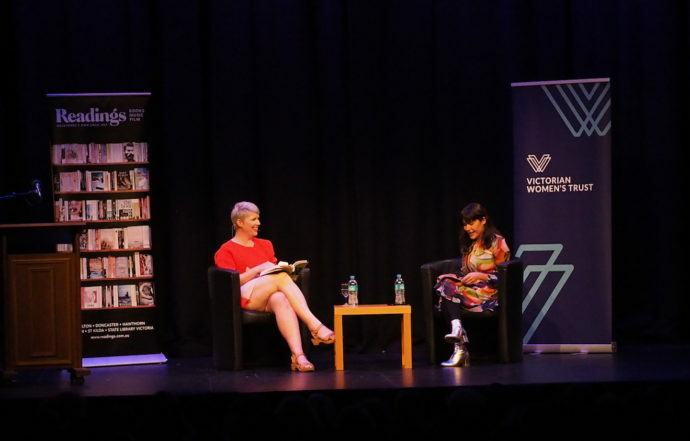 Kerry-Anne Walsh, author of The Stalking of Julia Gillard, asks who is Pauline Hanson? Does she really stand for the battler, or has it only ever been about her personal pursuit for power and infamy? Clem Ford's new book, Boys Will Be Boys, seeks to challenge the cultural expectations placed on men. But this book is not about men being sh*t”, she says. “This is about how the world that we live in enables men to do deeply sh*tty things”. 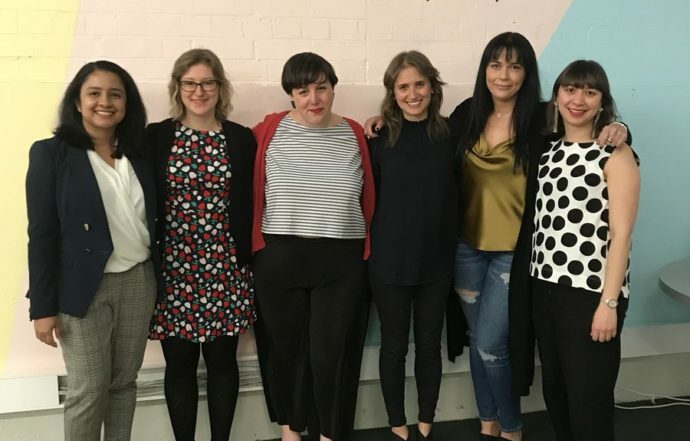 Kickass Women: Slaying the Tech World brought together innovative female leaders from the tech and business world as they shared their triumphs, challenges and the lessons learnt along the way.